Simon Cowell is back on your television sets on Saturday nights; which can only mean one thing: Britain’s Got Talent is back. Viewers across the nation are stocking up on snacks and hunkering down on their sofas for BGT series 11 – yes, it’s nearly a teenager – every Saturday night, to see talented people shock, dazzle and amaze from the comfort of their living rooms. However, only two shows in and ITV’s stalwart competition is already marred in alleged “scandal”. 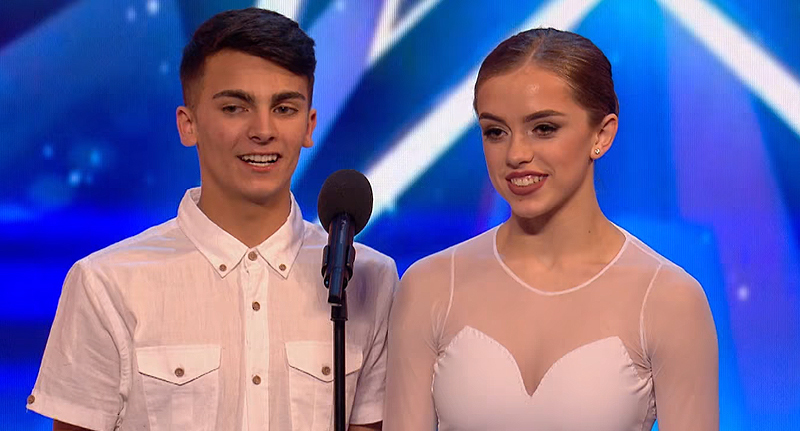 Two contestants – a dancing duo composed of two friends who fell in love through the medium of movement – warmed the cockles of our hearts on Saturday night as they performed a romantic routine to Sara Bareilles’ Gravity. However, some die-hard dance fanatics were upset to notice they recognised 17-year-old Ali from other dancing television programmes. The hawk-eyed viewers weren’t wrong. Ali did appear on CBBC‘s Alesha’s Street Dance Stars in 2011 and his troupe, Lil Diamondz, went onto win Dance Moms in 2015. They were awarded the opportunity to represent the UK at the World Hip Hop Championships in Las Vegas, and the group also opened a musical in the West End. 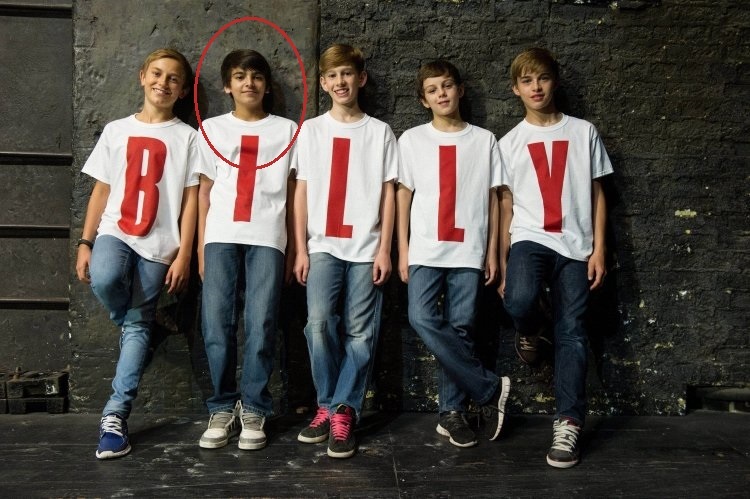 Ali himself has been cast in Billy Elliot the musical, also on the West End. These so-called revelations – which are available to anyone with a pair of eyes and access to Google – have supposedly caused outrage in some viewers, who think Ali is at an unfair advantage due to his prior success. However, nothing in the rules of BGT stipulates any wrong-doing on Ali’s part – professionals and amateurs alike are allowed to enter. Still, the Television Detectives aren’t ones to sit back and take their Saturday night entertainment lightly… It’s certainly not the first time BGT has come under fire over fixing scandals. It recently emerged that Angara Contortion, a contortionists act claiming to be amateurs, have actually worked with Cirque du Soleil and even appeared on James Cordon’s The Late, Late Show. Considering no one is breaking any rules – and talent is literally in the title of the programme – maybe we should all just sit back and relax and enjoy the spectacle. Good luck to Ali and Grace. Dance like no one’s criticising you.